Earlier this summer, the federal Bureau of Labor Statistics released the results of its first Contingent Worker Survey since 2005. With all the talk these days about the gig economy, observers thought the survey would reveal a sharp rise. Recent estimates done by worker groups and corporate think tanks - like those by Upwork and the Freelancers Union, or by McKinsey & Co. - suggested that the number could be 30 percent to 40 percent of the workforce. 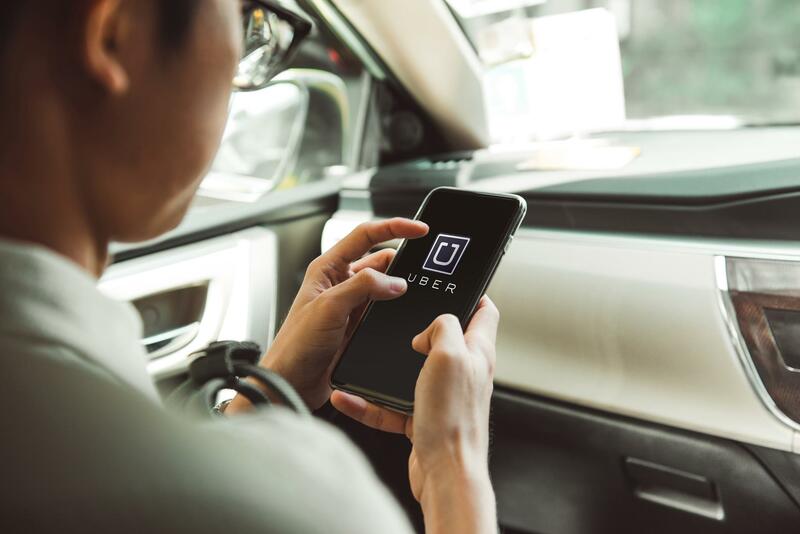 Courts are weighing whether some contractors for firms like Uber and Grubhub should receive the rights and benefits afforded to employees — a choice one judge calls an "all-or-nothing" proposition.